Listen up, everyone! We have been just informed that Missy Elliott is debuting not one but two new singles next week from her long-awaited comeback album. Missy "Misdemeanor" Elliott is one of the best things ever to happen to modern popular music. That we are getting new music from her is huge: scream it loud and proud, Missy gon' blow it down! Get your nails done, get a pedicure, get your hair did, and this coming Monday be prepared to get your backs off the wall, cuz Misdemeanor said so. Gather your friends, pass the dutch, freak him/freak her (whatever your choice) and be there as Missy's new singles hit hard when they come out. And you know what we should do? We should go get her album, when it come out. But in the meantime, on September 10, 2012, a legend will finally make her return. 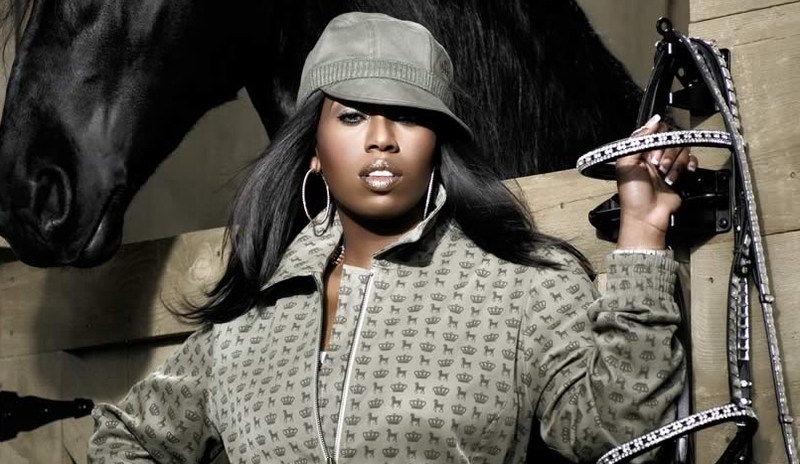 Missy Elliott's new singles "Triple Threat" and "9th Inning" premiere September 10, 2012 at 7pm EDT on her official website.